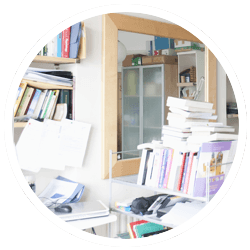 Published September 26, 2017 at 250 × 250 in International Declutter Day Is On The Way! Sell Books and Get Paid at WeBuyBooks! Sell Books Online at WeBuyBooks!